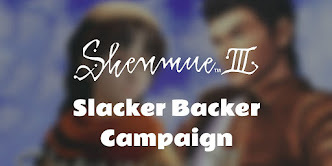 A great fan community Shenmue 3 interview with Yu Suzuki has been released. 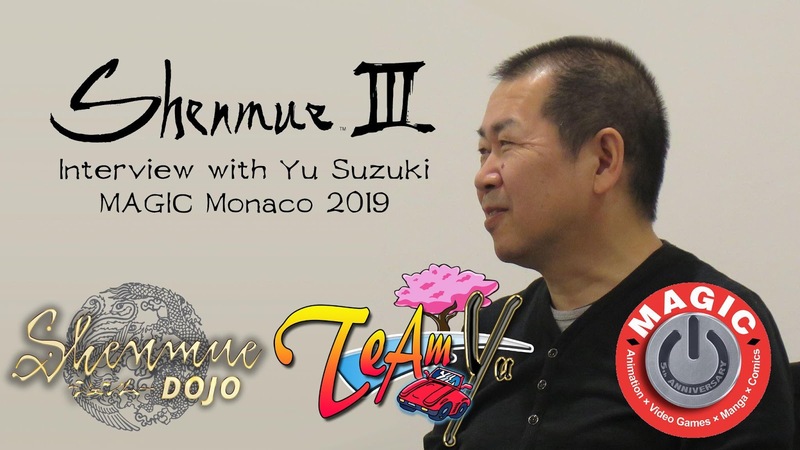 The interview was carried out by Team Yu & Shenmue Dojo at the recent MAGIC 2019 event. 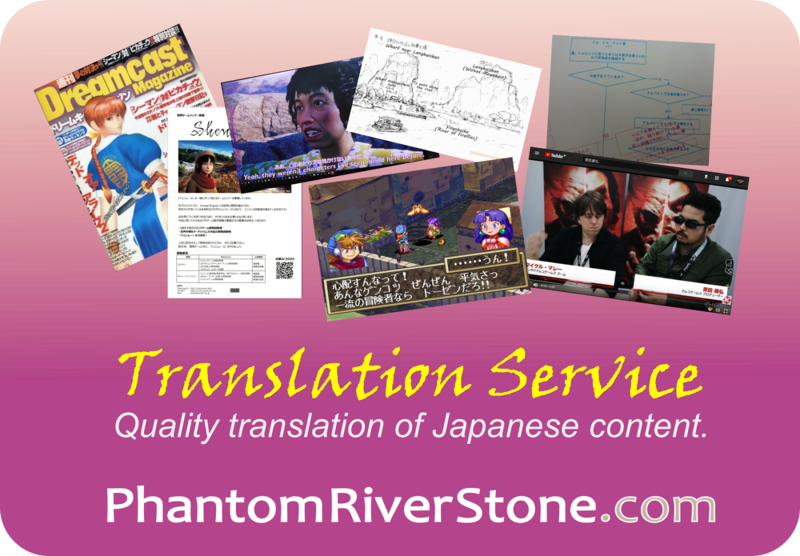 Phantom River Stone was involved in a small way too by providing an English translation of the interview. The article is informative and entertaining and provides useful context to Yu's answers, with reference to previous answers he has given. Yu also reveals a "nod" to the feel of the previous games in the upcoming game which should bring a smile to fans' lips. 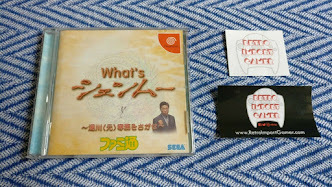 >> Read the interview here at the Shenmue Dojo forums.